The stress of daily life can take a toll on the body. Head to The Angel Spa to refresh your senses. 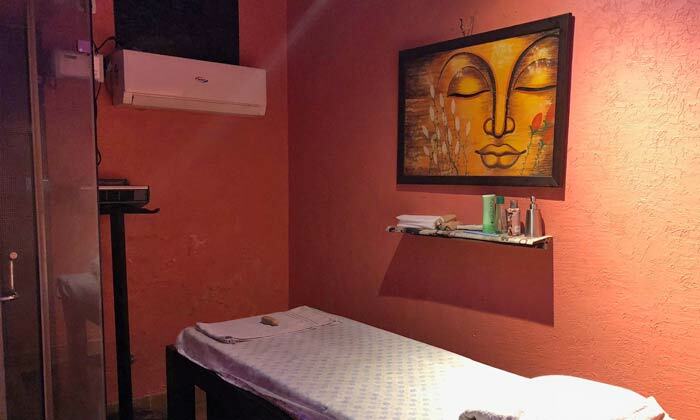 They provide all head to toe wellness services in an ambiance that is relaxing, serene and comfortable. Led by a team of skilled therapists, you can be rest assured that you are in capable hands. They professional staff strives to ensure complete rejuvenation of the mind and body for every customer.